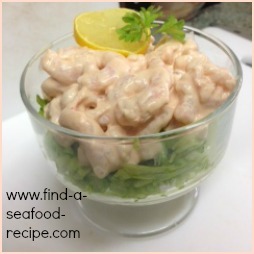 This seafood appetizer recipe smells delicious whilst cooking. The combination of garlic and wine will get the taste buds going long before it reaches the dining table. 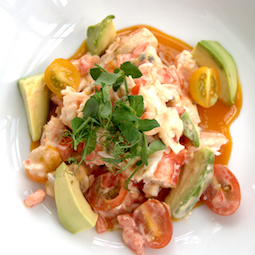 It does make a great seafood appetizer, but equally would make a good light lunch. Add some crusty bread to mop up the juices and a side salad if it's not an appetizer. Rinse and dry the shrimp and scallops. Season the flour with salt and pepper and dip each piece in it. Shake off the excess. TIP Put the flour in a poly bag, season and then put the prawns and scallops in - give the bag a good shake, tip the seafood out onto a plate and pick them out ready to fry. The flour will make the sauce thicken slightly. Heat the oil in a frying pan and lightly saute the garlic. Add the prawns and scallops to the garlic oil. Cook over a medium heat for 2 minutes, then turn and cook a further 2 minutes or so until they are firm to the touch. DON'T burn your fingers! This appetizer is HOT! Remove the prawns and scallops to a warmed plate. Add the lemon juice, parsley and wine to the pan and boil to reduce to about half. Add the butter and whisk it in - the sauce will thicken slightly as the flour residue and butter amalgamate. 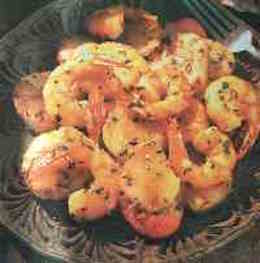 Pour the buttery garlic sauce over the prawns and scallops and serve with some buttered brown bread quarters or crusty bread. 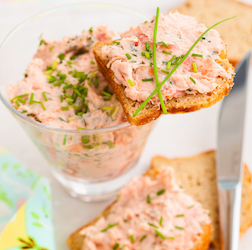 If you're making this as an appetizer, then just serve a little bread or the main course will be spoiled! If it's a main, then double up on the buttery sauce and serve a whacking big baguette to mop up the juice. Finger bowls - hot water with lemon slices - would be a nice touch here for your guests. 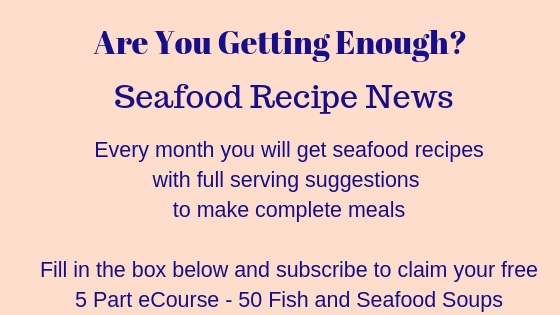 Superb seafood appetizer recipe, shrimp and scallops in garlic butter.